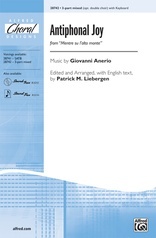 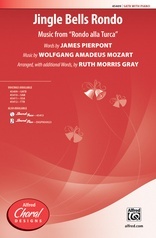 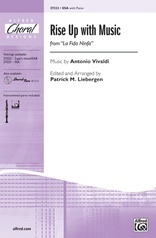 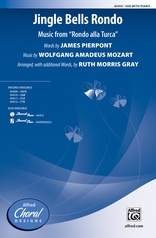 Perform this Vivaldi masterwork in one of many ways, including: choir and keyboard (piano or organ), choir and echo choir, or choir(s) with brass quartet(s). 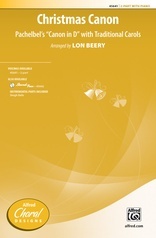 A truly versatile publication. 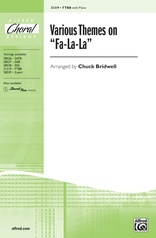 The piece is in fanfare style and is suitable for secular or sacred use year round, including holiday concerts. 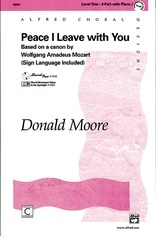 Ideal for festivals and adjudications. 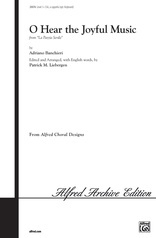 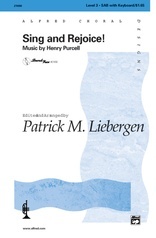 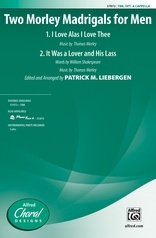 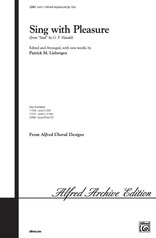 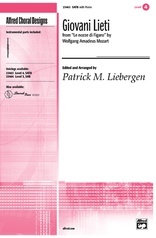 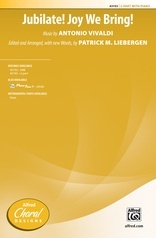 As with all Dr. Liebergen's editions, it contains editor's notes and performance suggestions.